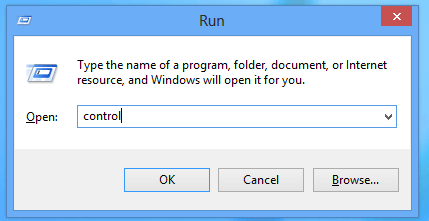 Press Win+R keys on your keyboard to open the "Run" dialog. To change a sound scheme: In the Sound Scheme list, click the sound scheme that you want to use, and then click OK. Click the 'Test' button to listen to the sound. You can also double click on the event itself to play the sound. To change one or more sounds: in the Program Events list, click the event that you want to assign a new sound for. 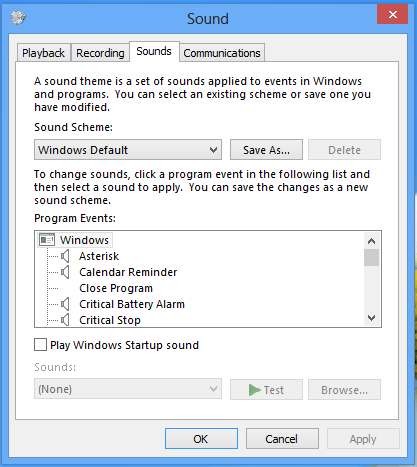 Then, in the Sounds list, click the sound that you want to associate with the event, and then click OK. If the sound you want to use isn't listed, click Browse to locate it. To change more than one sound, follow the steps above, but click Apply after clicking each sound, until you've made all the changes you want. 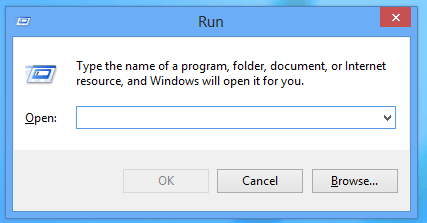 Then click OK to close the dialog. To get a sense of what a sound you choose is like, in the Program Events list, click different events, and then click Test to hear how each one sounds in that scheme. 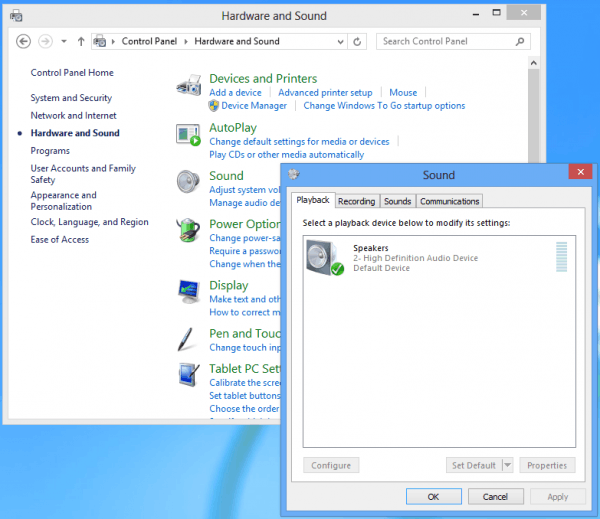 To save a sound scheme: You might want to save your customized sound scheme so even if you change some sounds, you can easily restore the entire set of sounds you used earlier with 1-click. To save a sound scheme, click the 'Save As' button and type a name for the sound scheme. 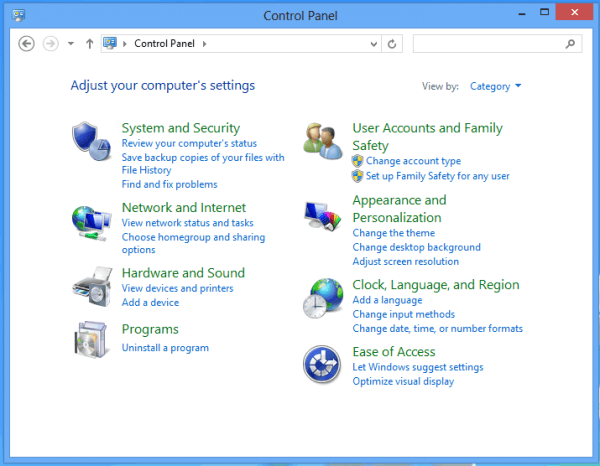 This entry was posted in Articles and tagged download windows sound schemes, download windows sounds, free windows sounds schemes, how to change, windows sound scheme, windows sounds on November 9, 2013 by the author.